I’ve been making them for five decades. I began when I was ten. And I’ve probably eaten more than my own weight in raw dough. Ever since my mother let me loose in the kitchen. My repertoire has expanded over the years to include peanut butter blossoms (chocolate kiss cookies), anise pizzelles and nut puffs (a harkening back to my children’s Italian heritage), buckeyes, haystacks, cocoa cookies with peanut butter chips, and just added last year, a gingerbread cookie with peanut butter and butterscotch chips (a personal invention). One year, I baked and baked and baked. And my other brother and his crowd of friends ate and ate and ate. 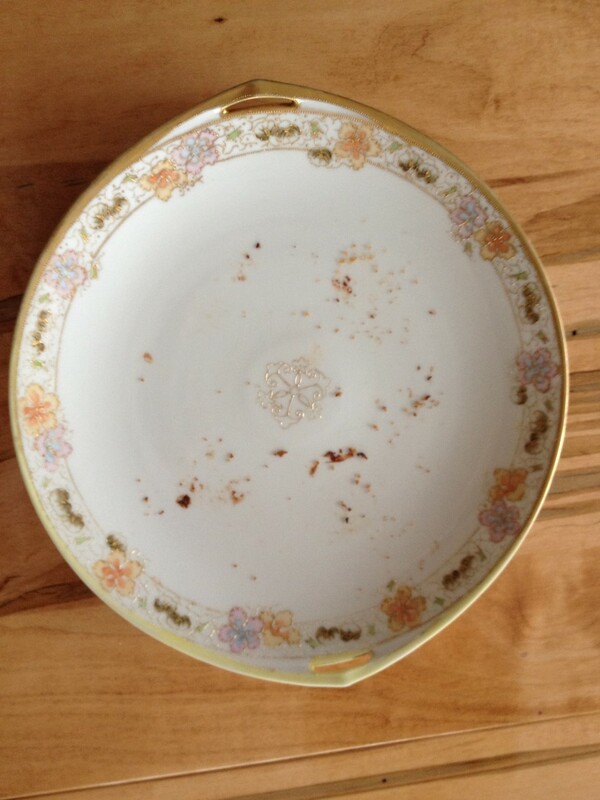 My mother frowned at noon on Christmas Day as someone ate the last cookie. Then I was a young wife experimenting with cookies. Some fell off the list; others remained. One year I had a new baby, my third. I learned that baking early and storing everything in the same container just makes all the cookies taste the same–none of which was good. Then there are years when Christmas cookies are on our table and in the mail to a son overseas. None are of the cinnamon crumbly type. Sweet memories and Merry Christmas! Ah Nancy! You are at heart a sentimentalist! Here I just thought cookies were for eating. Hardly had I ever expected to find history recounted by the evolution of the chocolate chip cookie. God Bless all those who gather to enjoy your fine wares and thank you for the extraordinary recollections of childhood! Sweet. I will be home as soon as I am able. One of the great joys in m life is being your taster. Happy New Year to you too, Mitch! God bless!